Every now and then I make a wonderful musical discovery. 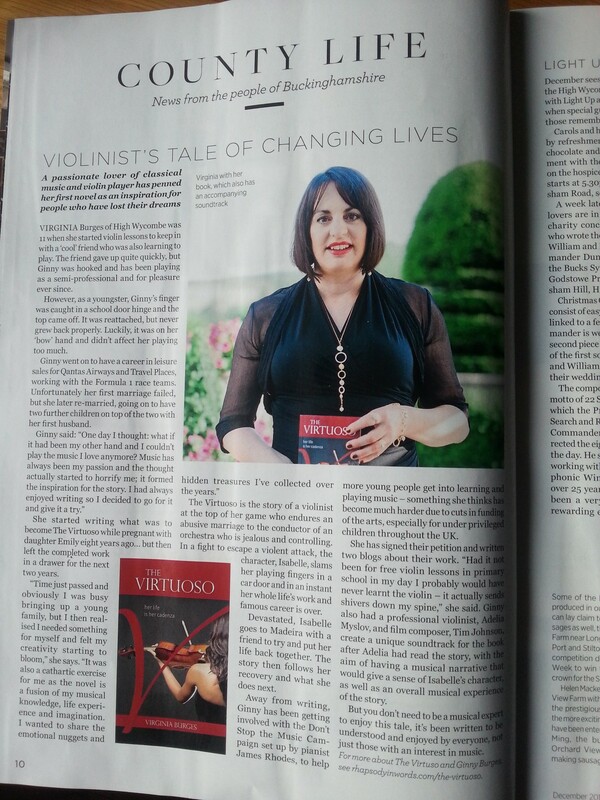 Lady luck was with me when I stumbled upon Monsieur Rode’s 24 Caprices for solo violin. 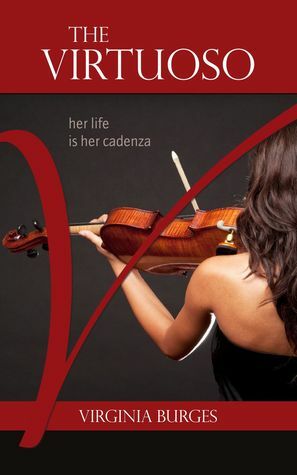 How could I have not known about these violin gems?! I guess Paganini’s 24 Caprices for solo violin are just so famous that they have overshadowed other worthy compositions of the same genre. 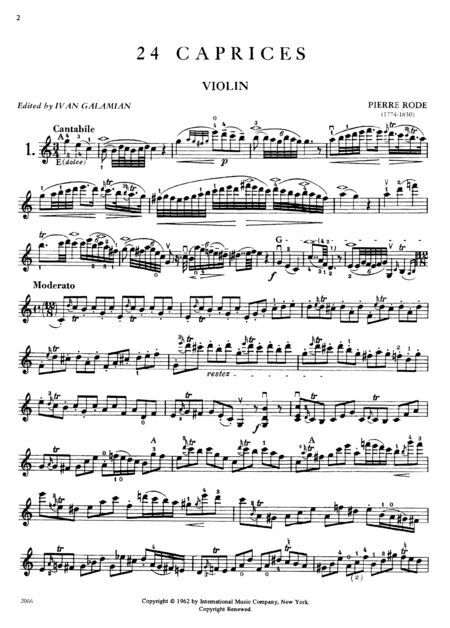 Rode’s amazing caprices (which were composed between 1814 – 1819 when Rode lived in Berlin), came before Paganini’s and deserve be as famous and popular. They may not have quite the fiery wow factor, but they are nonetheless vital for developing skill in training soloists. The performances I’m going to share with you are performed by Oscar Shumsky (a hugely underrated virtuoso violinist), playing on a golden period Stradivarius that was once owned and played on by the violinist and composer, Pierre Rode. What strikes me about these recordings is his purity of tone, the romantic colours, intonation, accuracy, incredible double-stopping, smoothness, flowing style, flair and downright virtuosity! This is a rare world-premiere recording of the Rode Caprices revealing Mr Oscar Shumsky as one of the best soloists the world has ever known: deadly accurate intonation, effortless technique, a warm lush tone, expressive vibrato, and ultimately the ability to create musical drama. I can say he was easily my favourite of all Auer pupils and when you hear a recording like this it makes you wonder how many more incredible performances he has made that should have been captured but never were! Without a doubt he was one of the true greats of the 20th Century! You can read about this superlative musician in his obituary in The Guardian. Rather fittingly, this was the violin used by Oscar Shumsky to record the complete 24 Caprices by Rode. “It was a case of ‘love at first sound’. During the period of readjustment after the ‘war to end all wars’ we were trying to pick up our lives where we had left them, and I was in the throes of trying to better my instrument. 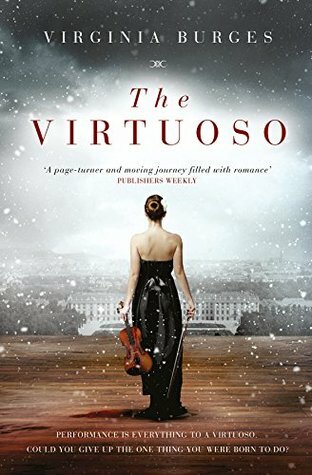 I realized that if I were to pursue a concert career I needed something considerably more outstanding than the Camillo Camilli (an excellent violin in its class) on which I was performing. In the process I had been through many Guadagninis and some lesser Strads, but always came away disappointed. Born in Bordeaux and hugely talented, he travelled to Paris at the tender age of 13 where he became a favourite student of Viotti; whose tutelage helped him become an accomplished violinist and composer. Alongside Baillot and Kreutzer he worked on the Violin method of the Conservatoire de Paris published in 1802. As well as the 24 Caprices he composed 13 violin concertos, 12 Etudes, string quartets and a trio, 6 duos for violin and a polonaise for guitar, flute or violin. 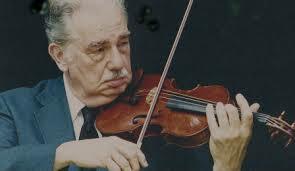 The Viotti violin concertos and chamber music formed the backbone of his performance repertoire. 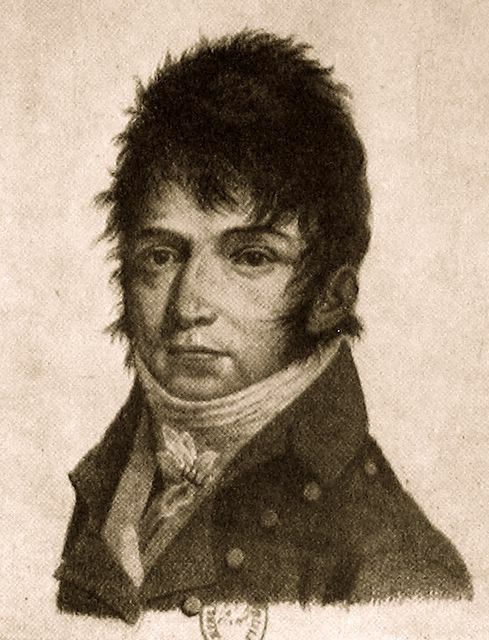 In 1794 he toured the Netherlands, Germany, England and Spain (meeting and becoming friends with Luigi Boccherini). 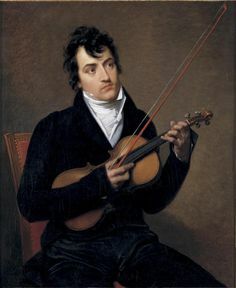 He became the personal violinist to Napoleon Bonaparte in 1800 and he greatly captivated and influenced the German maestro Louis Spohr, who heard him perform in 1803. From 1804 to 1808 Rode was solo violinist to the Tsar in Saint Petersburg (just at the time Tolstoy set War and Peace) and enjoyed extraordinary popularity. Whilst in Saint Petersburg he stayed with his countryman François-Adrien Boieldieu. Beethoven wrote his Violin Sonata No. 10, Op. 96 in G Major for Rode, dedicated to the violinist alongside Archduke Rudolph, when he was visiting Vienna. Whilst in Vienna in 1812, Rode gave the first performance of Beethoven’s Opus 96, accompanied by Archduke Rudolph at the piano. All that remains is for me to get hold of the music scores and start practising!